Your new favourite hotel doesn’t have to cost a fortune. All of our budget boutiques have that something special: charming authenticity, highly coveted locations and the ability to make you feel like their one and only guest. 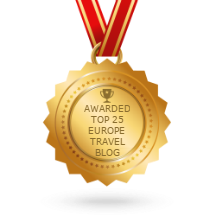 Whether it’s a quaint French abbey or a Greek beach retreat, here are the most affordable boutique hotels in Europe for an exclusive experience. Taking a beautiful break doesn’t mean you need to break the bank. 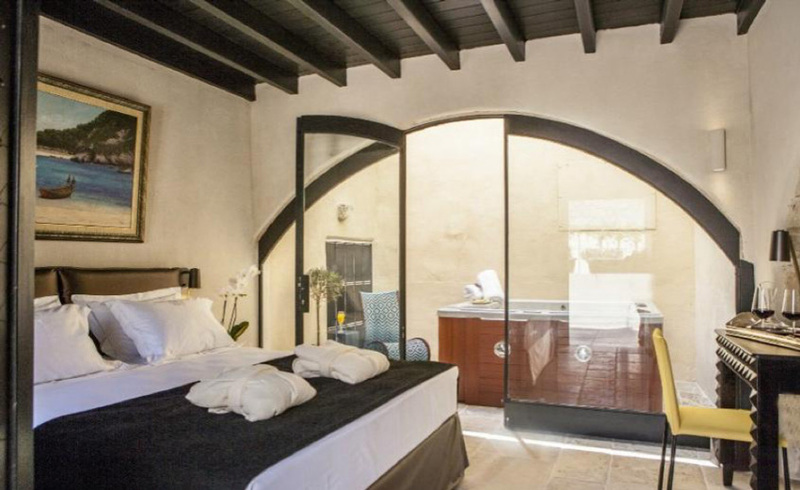 You can get a room at centuries-old La Moara for as little as 100€. A quiet, six-room B&B that sits on the slopes of Mount Vitsi, expect world-renowned wines, pastoral ambience and walking tours of the forest beyond. Upgrade to the two attic suites for an even more luxurious experience. 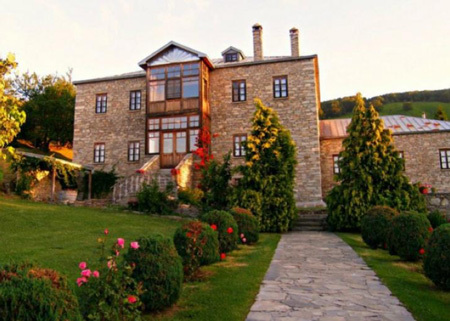 There are some hidden historic hotels that don’t cost a week’s rent to stay in. Some of them are even as glorious as Gasthof Hirschen. 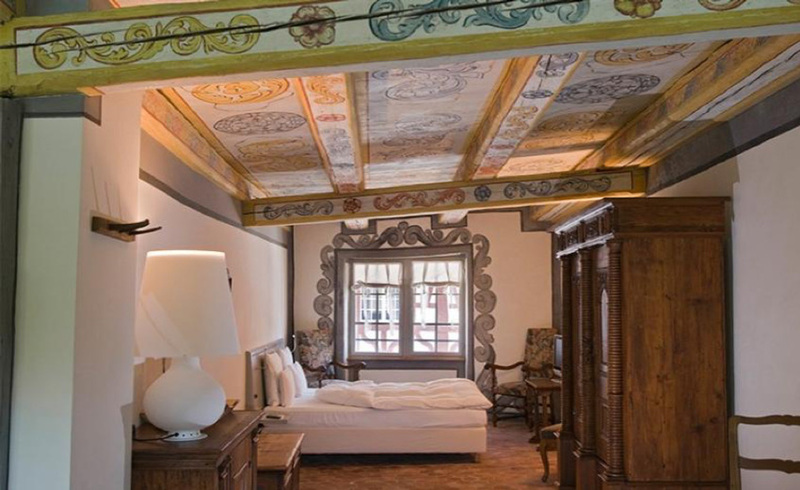 This landmarked boutique stay dates back to the 16th century and is just half an hour from Zurich. Each of its seven authentic rooms offer elegant period furniture, without missing out on modern comforts. Make sure you arrive at the exclusive restaurant hungry: the classical, market-fresh cuisine is lick-the-plate-clean delicious. If you’re staying in Rhodes, you want to be in the beating heart of its medieval streets, right? At Allegory Boutique Hotel, you are. With six spacious suites, all showing off their exposed wooden beams and captivating artwork, the budget boutique is possibly the most Rhodes-esque place you could stay. Top-class services range from your own personal tablet to help unpacking your suitcases – ready for you to explore the Architectural Heritage Site and all the beauty of the island. Many of the 29 understated, unadorned rooms in this 18th-century former country store and granary are close to the sea and filled with fabulous light. The magical ambience has been bringing artists to Visby, on the jaw-dropping island of Gotland, for years. 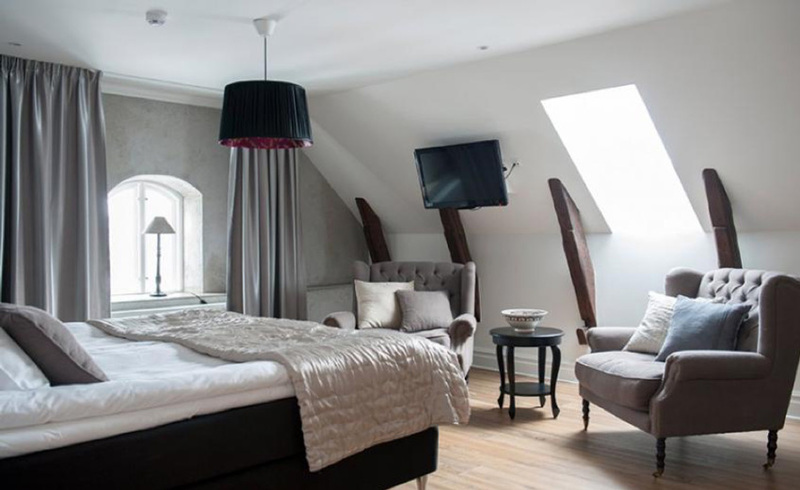 Hotel Slottsbacken sits within the medieval city walls and is close to innovative restaurants, cute cafes, sandy stretches, golf courses and Swedish director Ingmar Bergman’s beloved island of Fårö. 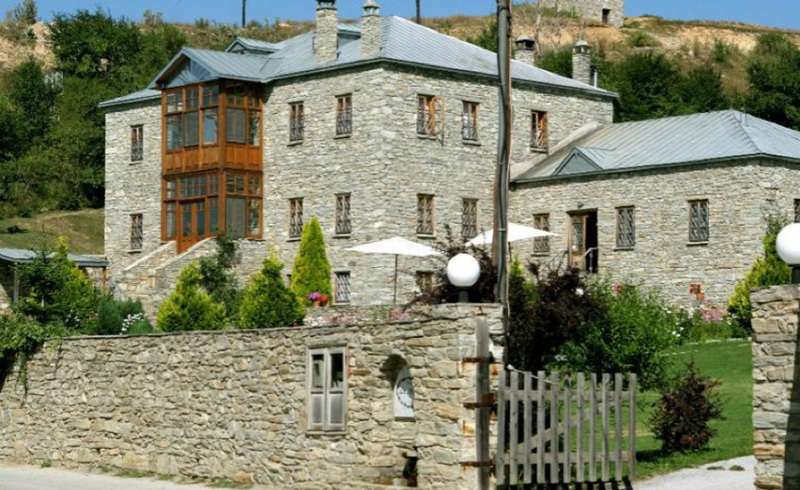 Abbaye de Maizieres offers a touch of historic chic to those who prefer to avoid big-name chains and even bigger prices. 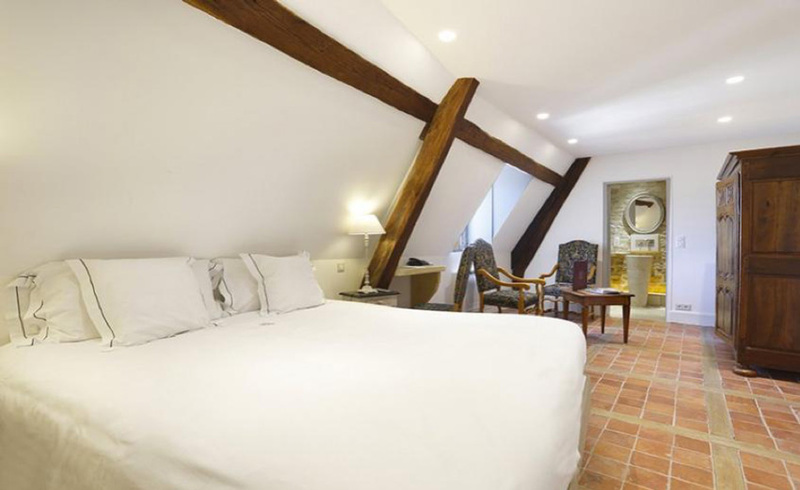 With 12 refined and romantic rooms filled with antique furniture, the très petite boutique hotel offers an individual, calming atmosphere in the centre of Beaune. That calmness could be due to the fact that this was once a 12th-century Cistercian abbey, which you’ll see straight away from it’s telltale windows, beautiful cellar restaurant and glazed beauty of a roof.